Who's Afraid of Adam Smith? How the Market Got its Soul! 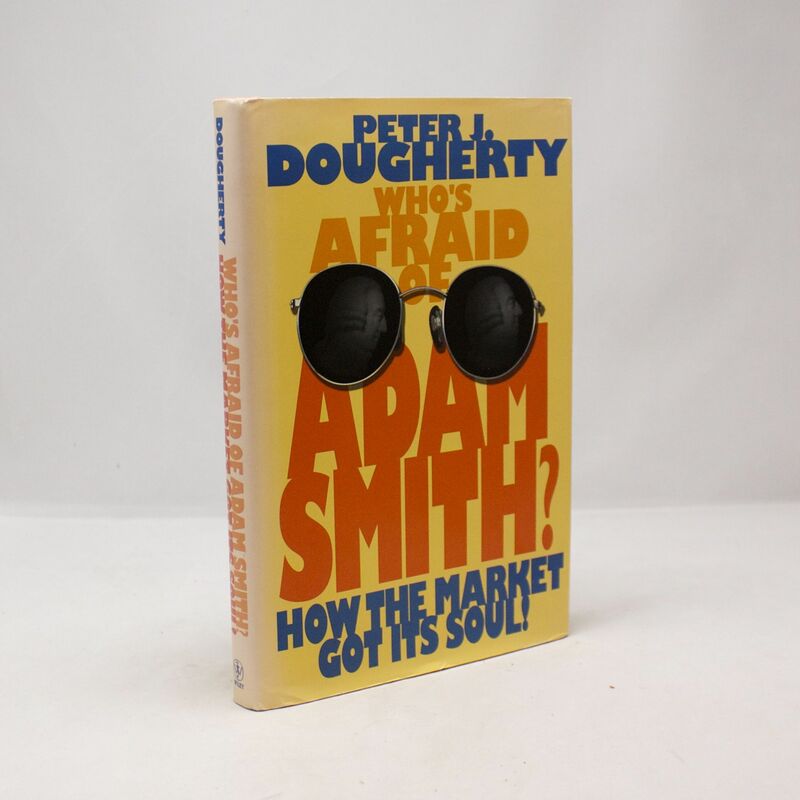 - IFA Vintage and Current Book Library - Index Fund Advisors, Inc.
Who's Afraid of Adam Smith? How the Market Got its Soul! Notes: Peter Dougherty shows how economists are drawing on Adam Smith's civic writings to illuminate how the market creates not only fiscal capital, but "social capital." Dougherty demonstrates how Smith's ideas are currently experiencing a renaissance. He then explores several impressive initiatives to demonstrate what today's theoretical and practicing economists are accomplishing in the spirit of Adam Smith's moral sentiments: the institutional reform of transitional and developing economies; the financing of new technological, medical, and educational initiatives; and the economic revival of cities. Quotes: "Peter Dougherty does the near-impossible in this brilliant book . . . [he] makes economics engaging and accessible."